This is a show about that. Producer, singer, mentor, storyteller, and urban meditation aficionado Andrea Klunder takes you inside the minds and hearts of artists, healers, creative entrepreneurs and anyone who's willing to take a risk, think outside the box, move beyond self-doubt to live their creative work, and live their best lives. Learn more about Andrea and her podcast coaching, production, and editing services at The Creative Impostor Studios. This episode is a special treat for you (and for me!) I asked my friend and colleague Tina Conroy from The Intuitive Woman podcast to do a personal reading for me that I could share with YOU! This is a forecast for the entire year of 2019 calling upon spirit guides, oracle cards, clairvoyance and intuition. It has been a while since I have released an episode here for you. My last episode was this past summer with the fabulous Matt Marr. It was a really good one. I have been thinking about today’s guest for 2 years — ever since my first Podcast Movement conference in Chicago when he hosted the PMx talks before the OFFICIAL start of the conference — hilarious, welcoming, the best of MCs! 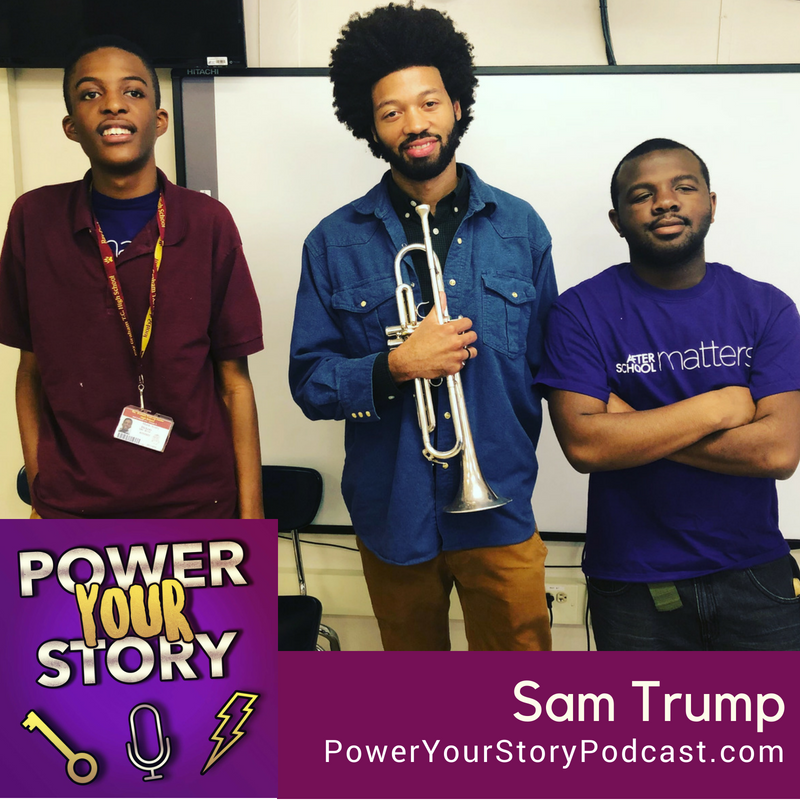 Announcing Power Your Story Season 3, a podcast produced by my students from the Podcast Tech mentoring program at a high school in Chicago! Today I'm giving you a first-hand sneak peek of Season 3 of our student-produced podcast, Power Your Story. We are rolling out Season 3 June-August 2018! © Copyright 2015-19, Andrea Klunder, The Creative Impostor Studios.